We live up to our promises. And your expectations. Running a cleaning company isn´t rocket science. It requires involved, professional management; a reliable, motivated workforce; agreed quality standards; constant constructive supervision; and pro-active customer service. 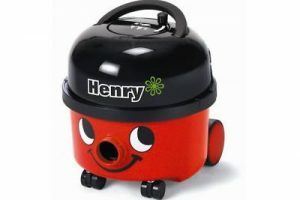 Most cleaning companies claim to subscribe to most of the above ­ but they seem to develop Corporate amnesia the moment the ink dries on the contract. 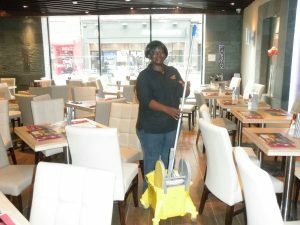 Clean UK is a highly professional company whose mission is to bring the business of contract cleaning into the 21st century. We strive to combine modern standards on industry best ­ practice with effective, personal, customer service. We have identified the ‘ten deadly sins’ of the contract office cleaning business and taken extraordinary steps to ensure that our clients will never suffer from such liberties (Please see our customer Charter to view). We have also adopted enlightened recruitment polices, advanced training programmes and constant customer satisfaction audits. Not many management teams are prepared to roll up their sleeves and get their hands dirty ­ but ours routinely lead the first cleaning visit of all new contacts to ‘set the quality standards’ and solve any unexpected problems ‘on the spot’. 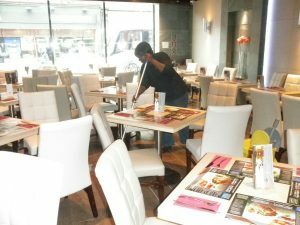 To find out more about Clean UK, or meet some of the management, please call on 0118 975 5676.